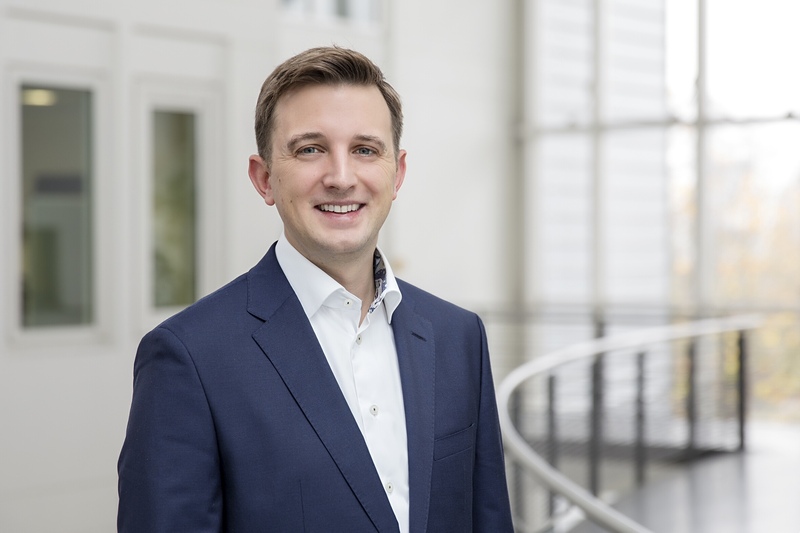 Stephan joined BayPAT in 2017 as Licensing Manager in the field of life sciences. He is involved in the entire business development and licensing process to commercialize inventions. Stephan has a background in molecular biology and pharmacy. In 2013, he finished his Diploma in Biology with a focus on genetics, cell- and microbiology at the Johannes Gutenberg-University Mainz. In 2017, he received his PhD degree from the Goethe-University in Frankfurt in the Institute for Clinical Pharmacology of Prof. Dr. Dr. Gerd Geißlinger. Stephan investigated the pathological pathways during chemotherapy and developed new pharmacological strategies for the treatment of neuropathic pain. He furthermore engaged in the field of business and spin-off creation and thereby enjoys applying creativity. He does not shy away from taking unconventional approaches in order to arrive the most effective solutions.